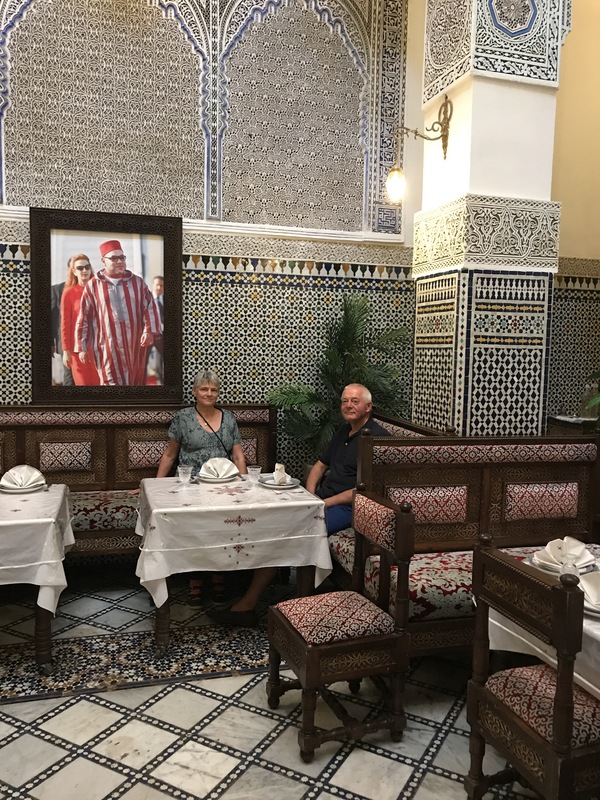 We enjoyed our day revisiting the sights of the ancient city of Fez, second largest city in Morocco. We were collected at 10 am in a Mercedes 8 seater and “brother” Abdul drove us efficiently around, showing us the oldest university in the world, founded nearly 1200 years ago. We saw the King’s palace and walked through the vast medina. We visited the tannery, a mosaic pottery, hand made carpet makers and an argon oil shop. 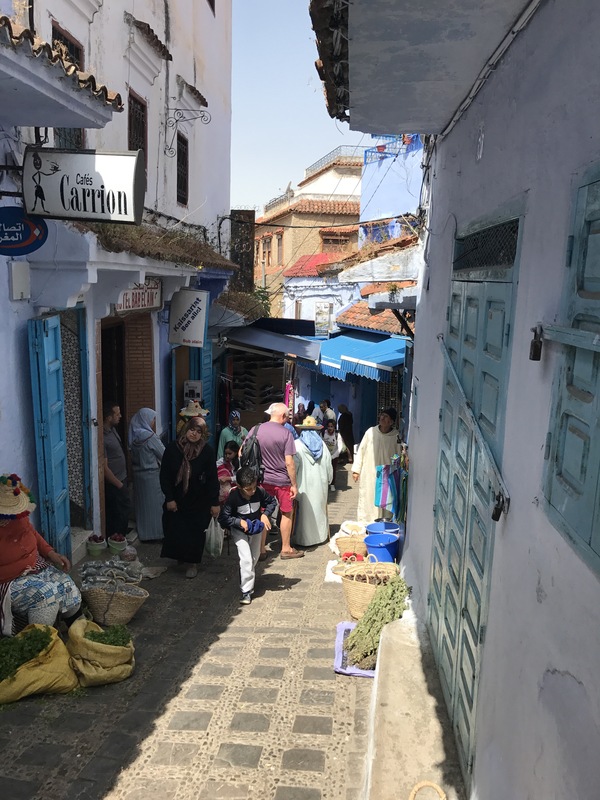 They were all on the tourist trail and we were offered endless opportunities to buy but much less pressure than we had experienced in the past. We had also time for an excellent lunch (3 courses for £16 each). Abdul delivered us back to the campsite at 3.30 pm – cost for the car was £35 plus “something” for Abdul’s services and he was visibly delighted with £60 we gave him. Photobombed At Lunch By Man In Dressing Gown! The following morning we continued our drive south and on into the High Atlas Mountains. We stopped for lunch at Ifrane, which was a ski resort in winter and where all the houses had pitched roofs. 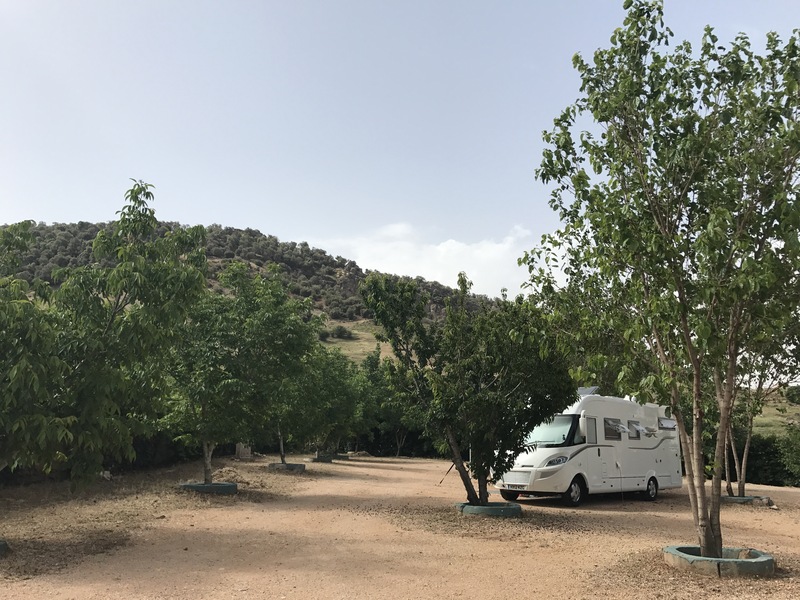 Then we travelled on to our campsite near the Berber trading town of Azrou. Cedar forests surrounded the town and the Barbar Apes that lived in the forest were a major tourist attraction. We were in a fruit growing area and it was the cherry picking season. We bought tray of cherries for £4. They were delicious. 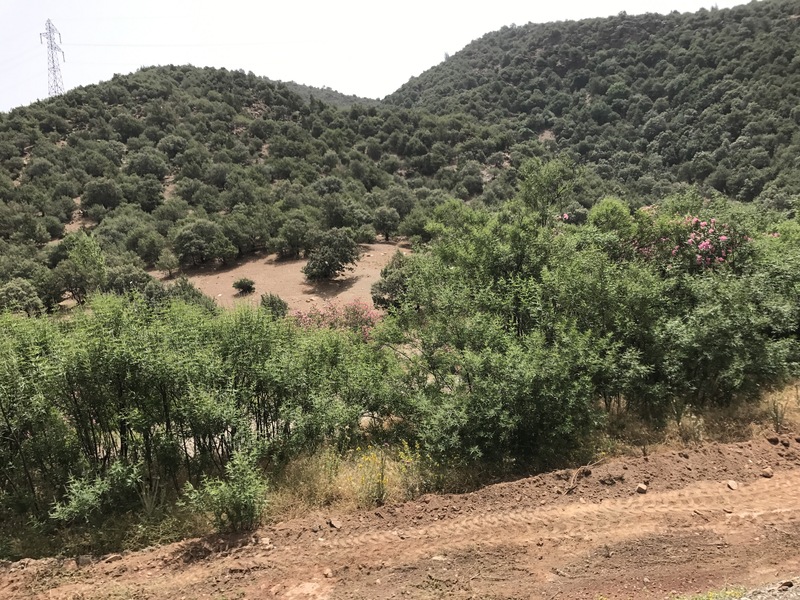 We continued our journey south and then on into the High Atlas Mountains. The roads were narrow but the scenery was constantly changing. There had been thunderstorms in the area the previous days and, although the earth appeared dry there were a few water filled potholes along the way. The traffic on the road was extremely sparse, mostly commercial vehicles. You wouldn’t want to meet this overloaded truck on a tight corner. 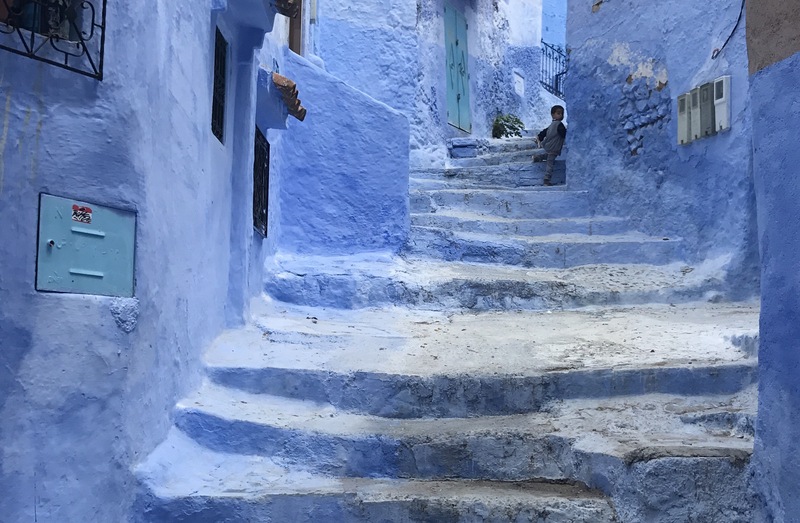 We spent three nights in Chefchaouen. Afternoon temperatures were in excess of 30° but our campsite was high up and there was always a cooling breeze and plenty of shady spots to relax after a morning’s exploration. 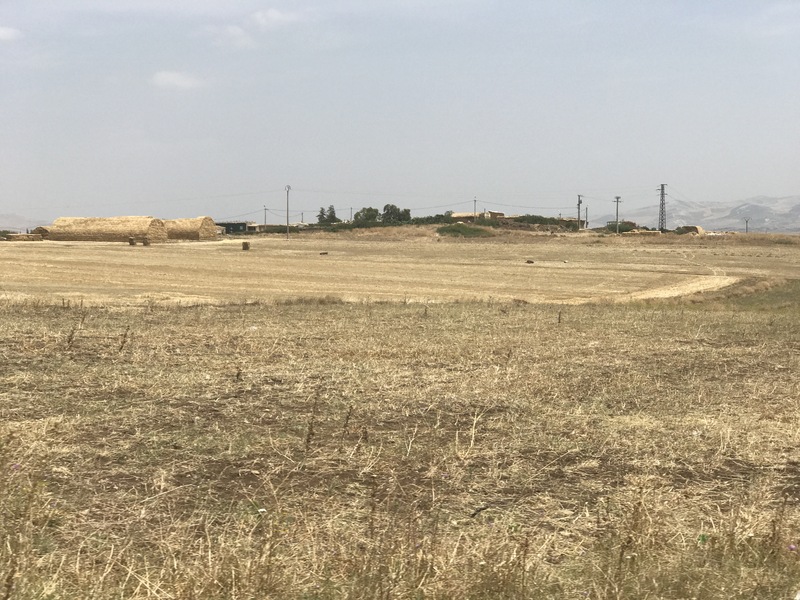 On the third day we set off south towards Fez, 160 miles away. The roads were narrow and the road surface quite uneven so we kept our speed down and regularly pulled over to allow more impatient drivers to pass. 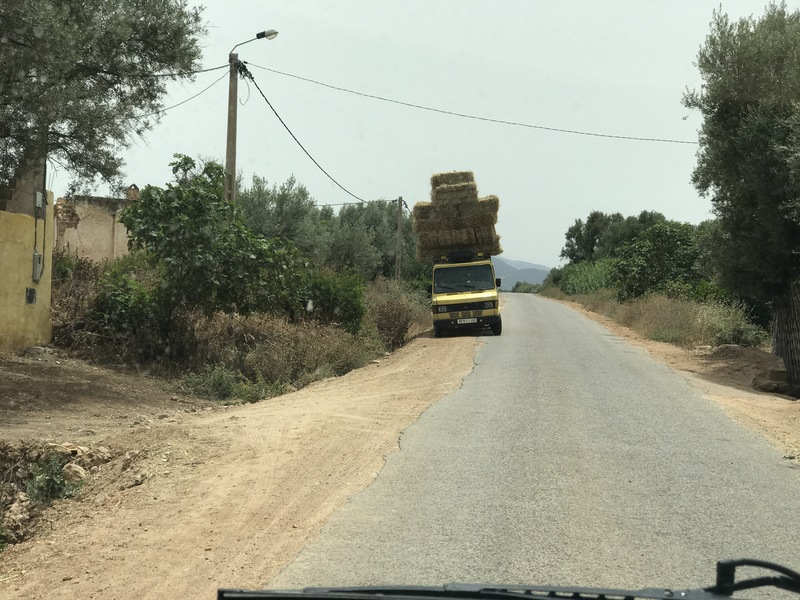 We left the Rif Mountains and drove through fertile hills where it was harvest time. We once saw a mechanical harvester but the upland fields were harvested by hand (women using a sickle). The straw bales were bundled by hand and stored in stacks, resembling Nissan huts. As we drove on we passed olive groves and olive processing plants. We travelled by orchards and fields of melon. 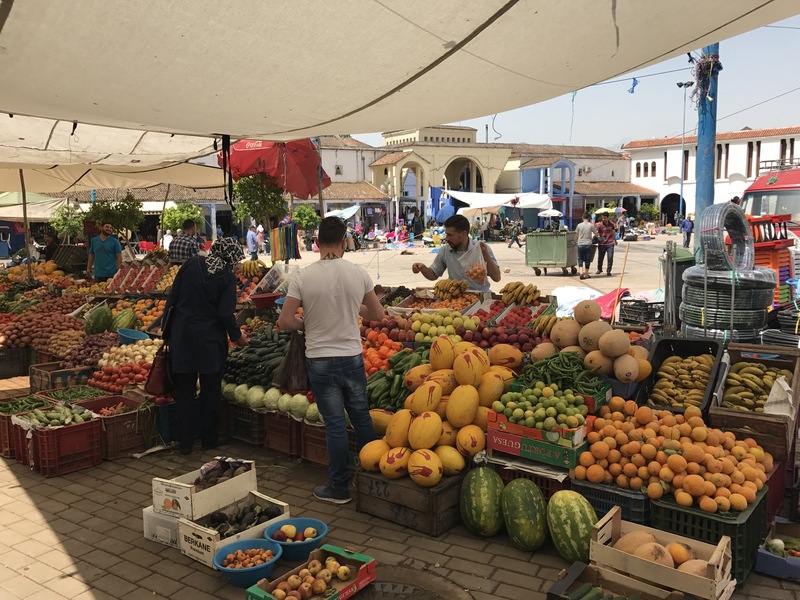 Every town had colourful stalls displaying local produce. We stopped and bought two large fragrant melons for £1 . . . . and we found these delicious green figs. As we approached Fez the roads leading to the city were lined with Moroccan flags and there were soldiers and police stationed along the roadside and at every junction. We knew the signs – the King was in town! We were politely waved / saluted through each junction – although other motorists were being pulled up. 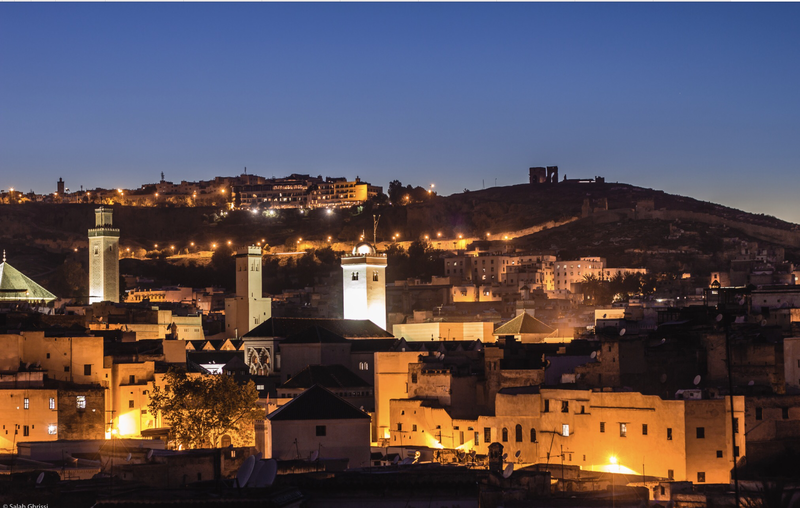 Morocco needed tourists and everyone went out of their way to make foreign visitors welcome . . . usually. As we were driving along the dual carriageway, a man on a motor scooter drove alongside and offered to guide us to the campsite. He waited for nearly an hour whilst we did a shop at Marjane, the local supermarket which was extremely overcrowded on that Saturday afternoon. Shopping completed the motorcyclist led us expertly through the busy streets to the campsite, 8 km away. 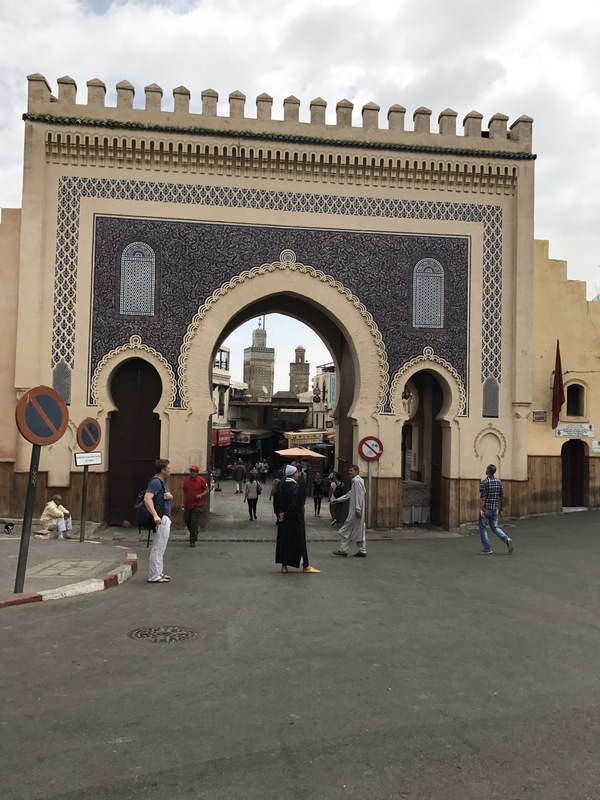 We didn’t really need his guidance as we had been to Fez before and had our destination plumbed into the sat nav but, hey, he was so willing and friendly that we were happy to accept his help and it was easy to follow him through the complicated traffic systems. He delivered us proudly to the campsite reception and, of course, Tony rewarded him for his trouble and arranged for his “brother” to take us on a city tour the next morning. He did well out of us and he deserved it! The second stage is now underway as our recently purchased fire truck is now on its way to Poland on a low loader having been collected from Preston on Monday morning it should arrive in Poznan on Friday. After a lot of searching we found an UK company to organise this with a Polish contractor although it could have been driven there it would have meant registering it as an HGV in the UK which would mean an MOT and a few other regulations and as we don’t intend to use it as an HGV we will bring it back when completed and it can then be registered as a Motorhome and have a less strenuous MOT. 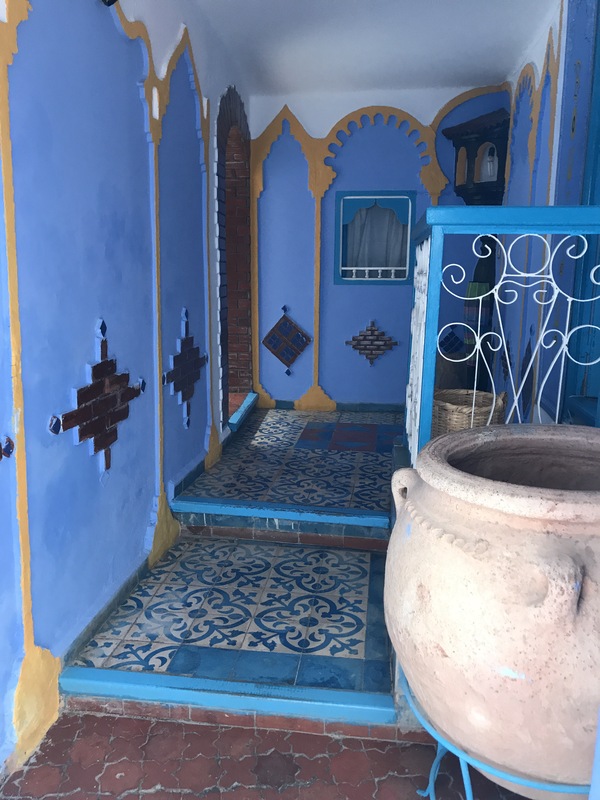 We walked down the steep path from our campsite to Chefchaouen, passing through the narrow streets of the old town, doors slightly ajar granting a glimpse of the tiled entrances to the houses. There were little shops with their dark interiors, merchandise spilling out onto the streets. 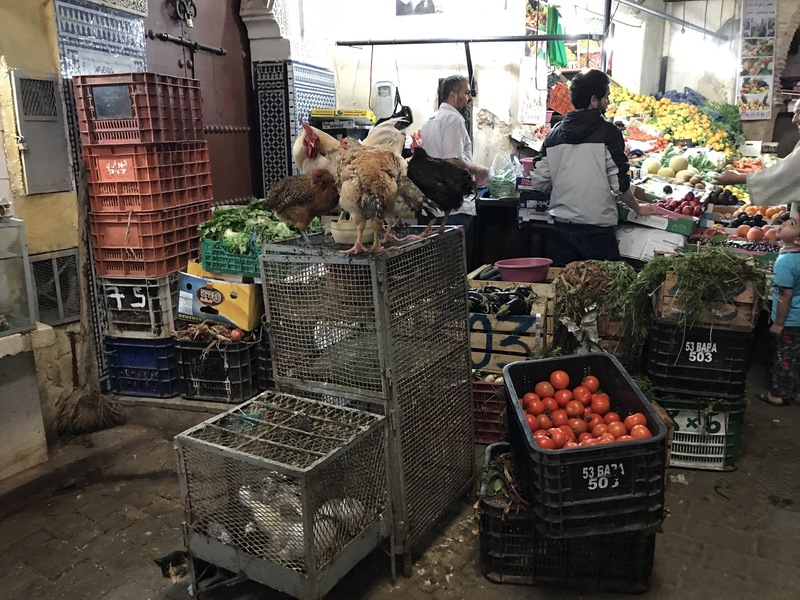 There were market stalls selling fresh produce and local crafts along the narrow streets as well as filling the wide squares. 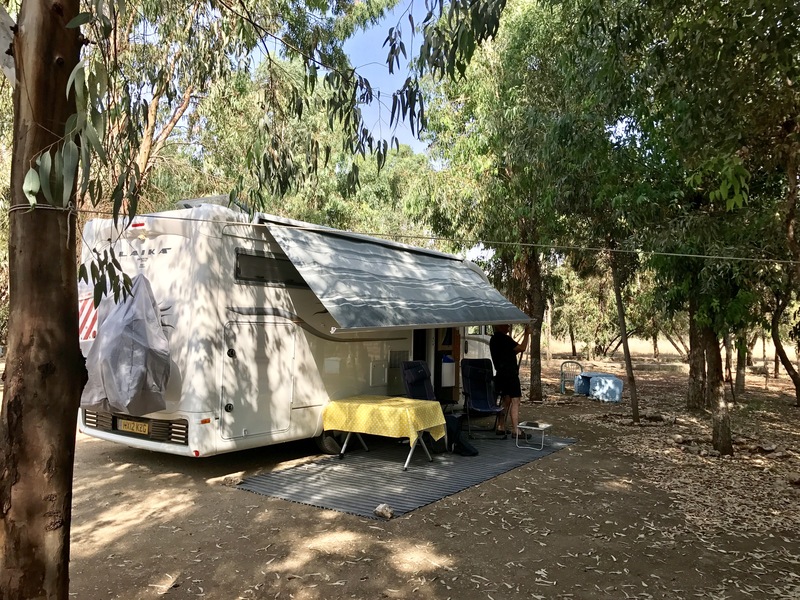 We spent three restful days at Mathilde’s camp site in Santaella before driving south to Algeciras to catch the ferry to Morocco. 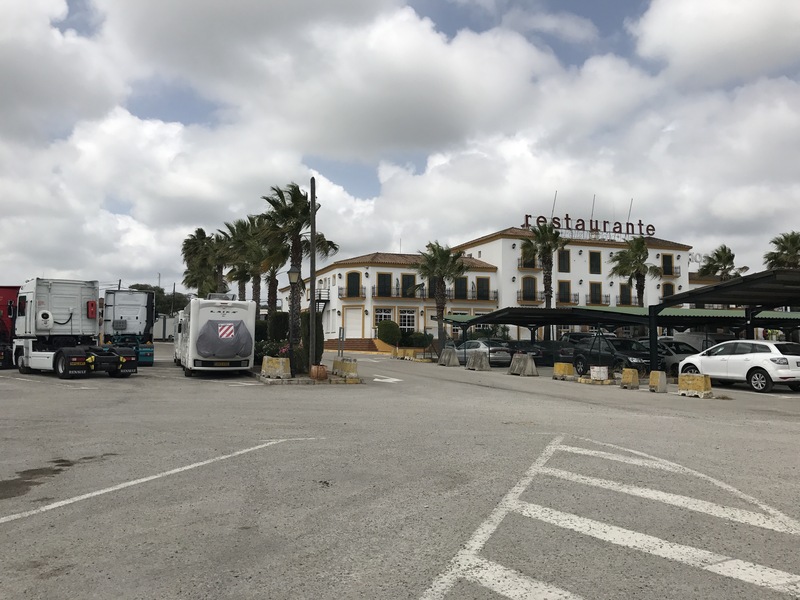 We bought return ferry tickets to Tanger Med for €200 and spent the night prior to our departure near the ferry terminal at a lorry park adjacent to restaurant Casa Bernardo where I was able to use the lorry drivers’ shower at a cost of €3. It smelled strongly of cigarettes and aftershave. We belatedly remembered that the kitchen didn’t even start serving dinner until 8.30 pm – nearly our bedtime! We slept well despite having eaten so late and arrived the next morning in good time for our 10 am sailing. We joined the queue to have our tickets, passports and vehicle documents checked and rechecked. The process took so long that we didn’t board the ferry until 11.30 am. The crossing took 90 minutes and during the voyage our passports were checked and stamped by the Moroccan police. On arrival in Tanger Med each disembarking vehicle was passport-checked by just one policeman, others were standing idly by, smoking and chatting. Afterwards we presented our documents to Customs and received another stamp on our passports and our vehicle import document was stamped. 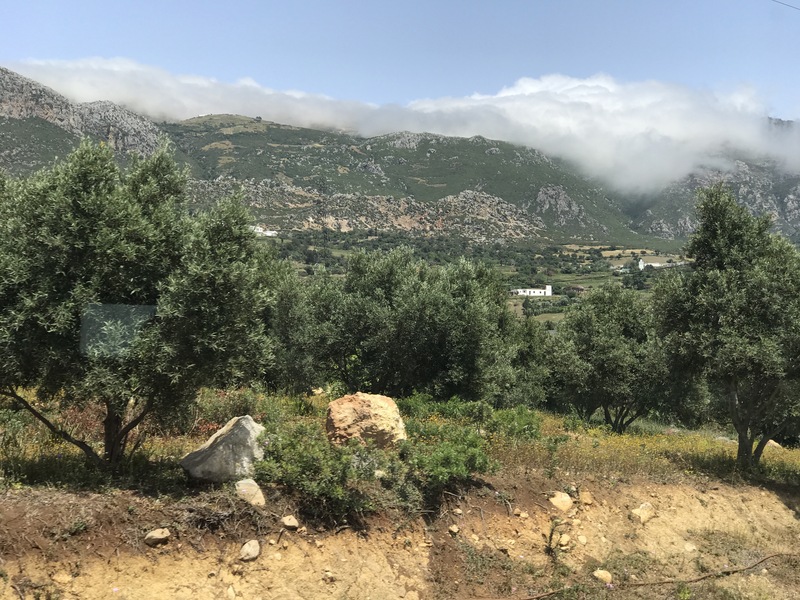 Over an hour later we were finally waved through and arrived at the exit to the port where a policeman checked our papers once more before we were finally free to leave and be on our way to Chefchouan, high in the Rif Mountains. Almost five hours of officialdom! Our (Tony’s) new project, changing our Laika motor home for a heavy goods vehicle converted into an expedition truck, was gathering momentum. 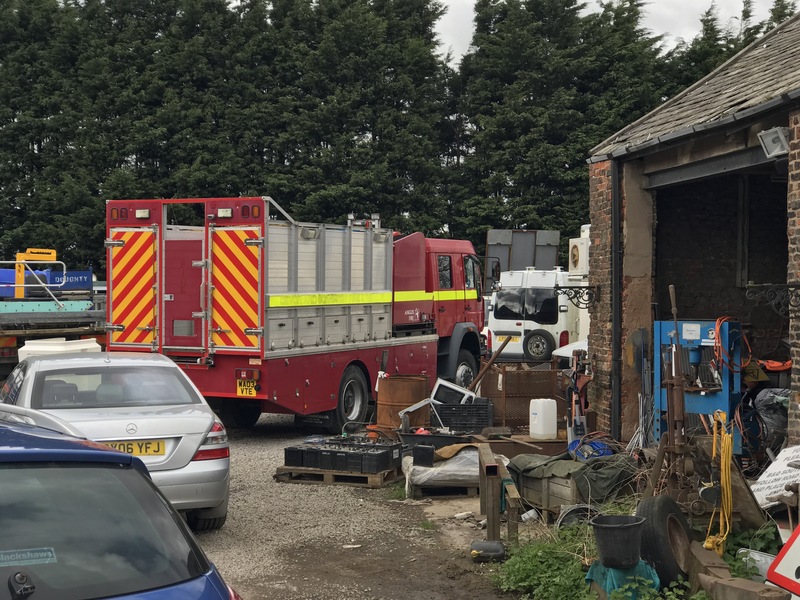 The 2003 ex Fire Brigade tender we purchased from a dealer in Preston was being shipped to Poland in May 2017 and we reckoned the conversion would take six months or more to complete. 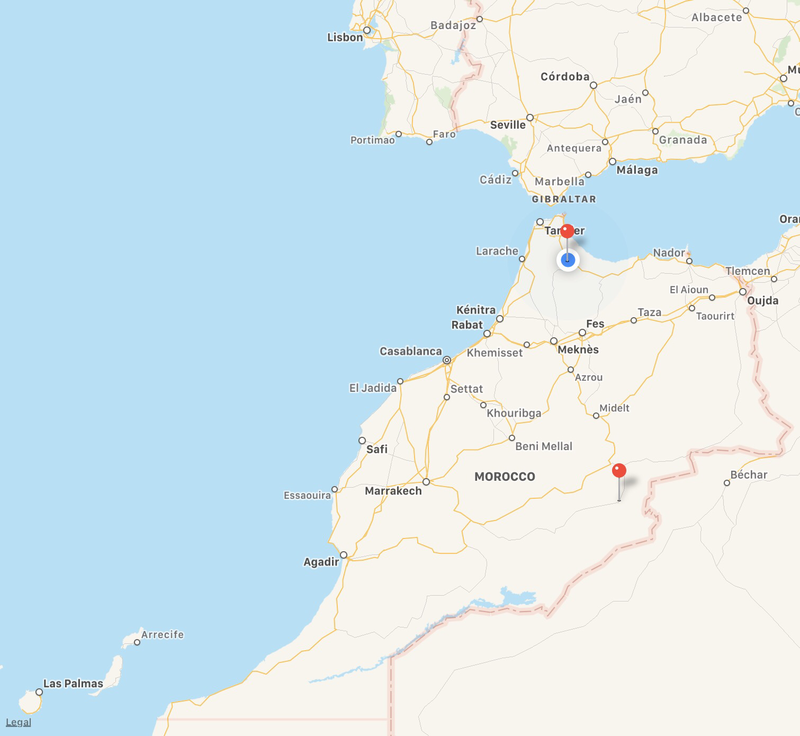 Meanwhile we planned to drive to Morocco, our fourth visit since 2012. 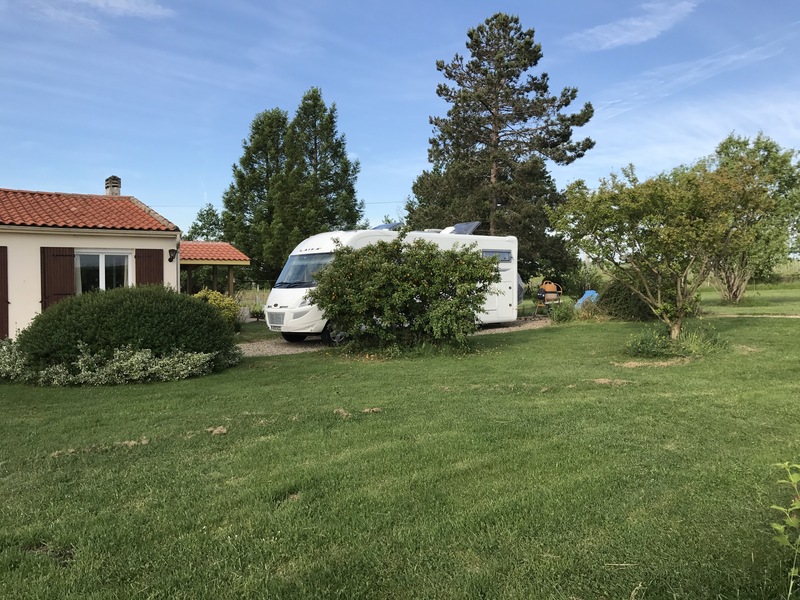 We left the UK by Eurotunnel in the middle of May 2017 and stopped overnight at Montbazon where the evening temperature was a balmy 20° and we were able to enjoy an evening meal sitting outside beside the river Indre. 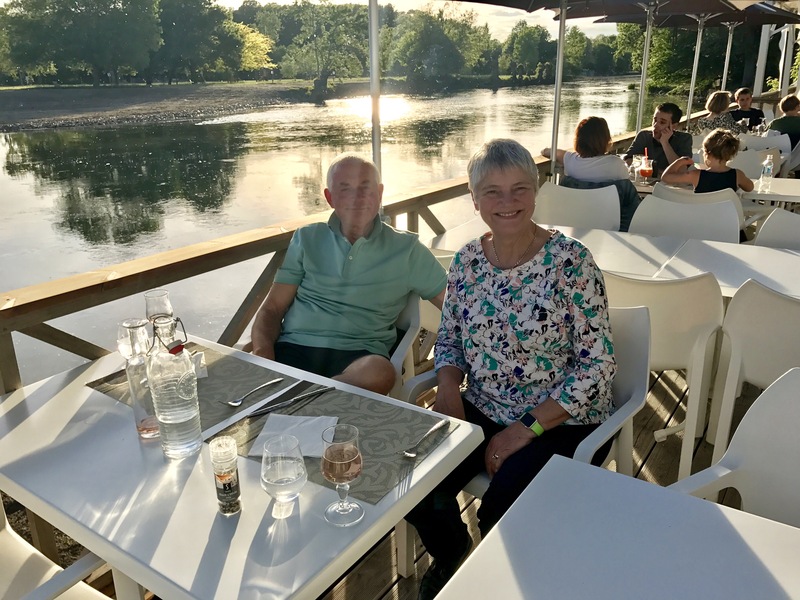 We stopped briefly to have our wheels balanced in Poitiers before travelling on to Monségur to say hello to Caro and Charles in their sunny spot near Bordeaux. Our next stop was at Navarrenx, an ancient fortified town in the foothills of the Pyrenees. We had just managed a brief walk through the beautiful old town when the rain started and it continued raining for the next 36 hours, making our crossing of the Pyrenees much less spectacular and spoiling our overnight stop by a lake near Zaragoza. That evening it was 13° and we were glad of a burning log fire in the local café where we had a glass of wine and shared a pizza. 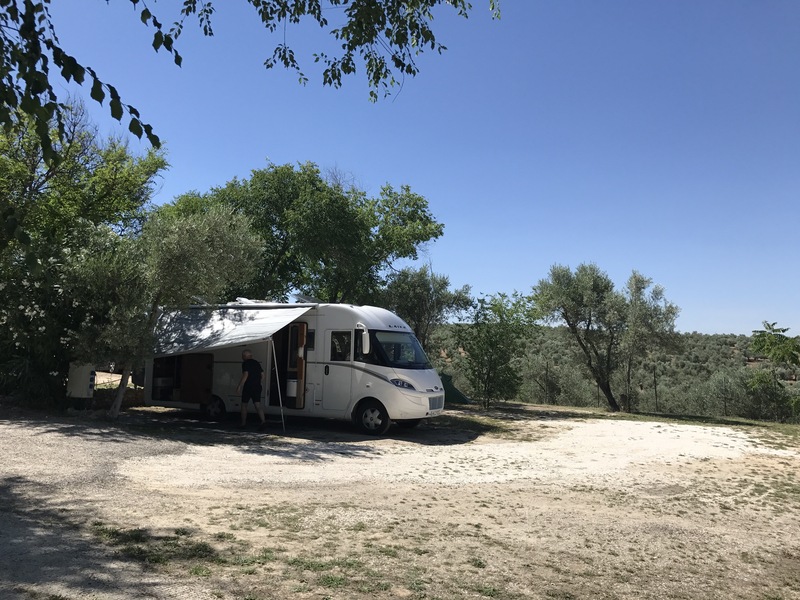 By the next evening it has stopped raining and we were able to enjoy a meal outside by the river Tagus at Aranjuez, south of Madrid before driving on to Córdoba where we stopped for three nights at Santaella, a site we have visited many times in the past.